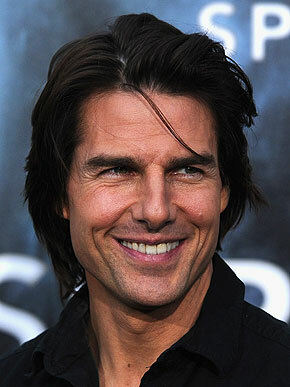 When Tom Cruise was a child, his dad was an electrical engineer. 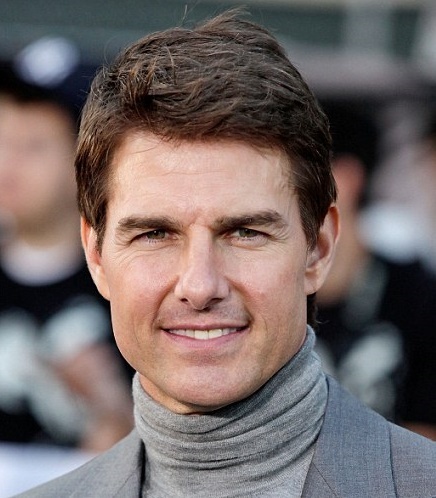 When Tom Cruise was a child, his mom worked as a special education teacher. As his career developed, he created supportive and supervisory earnings for her. Guru gives abundance, and Brihaspati in bhava-4 can indicate many schools. Attesting to the expansive powers of Guru-4 schooling, according to Wikipedia during his foundational education (primary and secondary) Cruise attended 15 schools in 14 years, due to his family's pattern of constantly relocating. Ketu in Bhava-3 suggesting a scattered, incoherent disregard for the conventional formats of business and work-group transaction. This disregard may result in full freedom to abandon the rules and make statements, plans, or descriptions that seem random or disconnected from Shani's protocols.